Kick-off summer with the first block party of the season! Let DTSF treat you to the ultimate block party experience during the first May Eastbank Block Party ever! 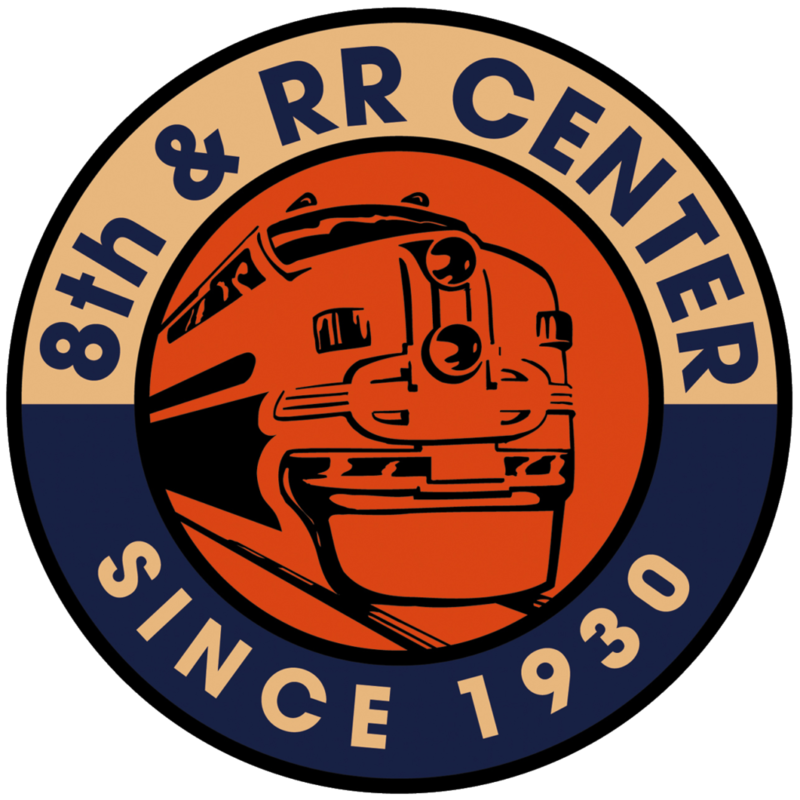 Enjoy live music, food vendors, beer, wine, and shopping at some of the most unique stores along the boardwalk of the 8th & Railroad Center. 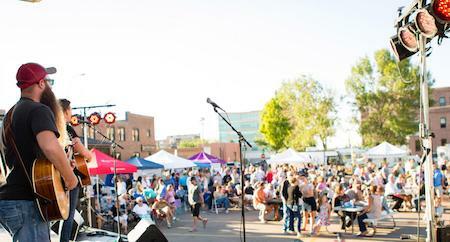 Block party events provide a casual atmosphere that is family-friendly and fun for all ages. Picnic tables will be provided, but feel free to bring your own lawn chair. Kick back and enjoy the sounds of local and regional musicians. Retail, food, and interactive vendors are set up along the venue’s peripheral which complements the great retail stores along the boardwalk of the 8th & Railroad Center, providing a marketplace type atmosphere to purchase unique gifts. Admission is FREE, thanks to this year’s sponsors: Vern Eide Honda and 8th & Railroad Center. 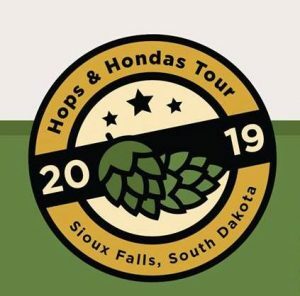 Enter for a chance to win a 2-year lease on a 2019 Honda Passport from Vern Eide Honda, have drinks at four awesome local breweries throughout the month of May, and help raise money for Almost Home Canine Rescue at the 2nd annual Hops & Hondas Tour, kicking off at the block party! Visit the Vern Eide booth to register and learn more.